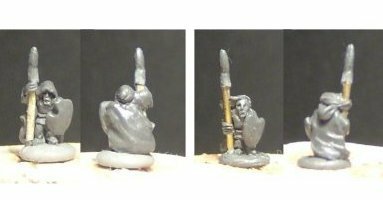 Below you'll see pictures of some of the 6mm 1/300th scale wargames figures that I have designed and sculpted for different companies over the years. 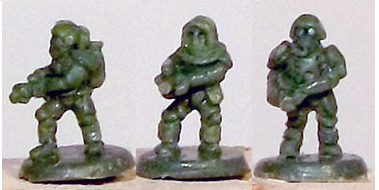 1/300th Character figures for CinC. 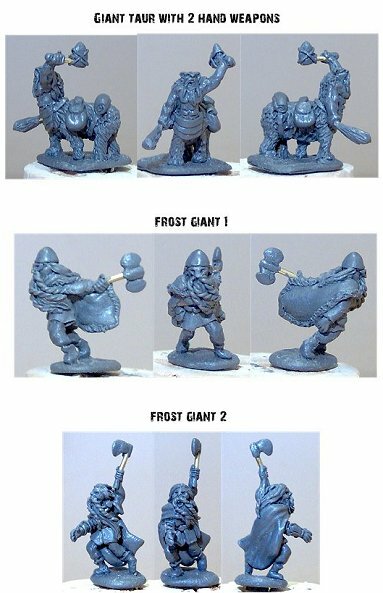 1/300th Dwarfs for Microworld Games, each dwarf is 5mm tall. 1/300th Solar Empire Engineers and robots for CinC. 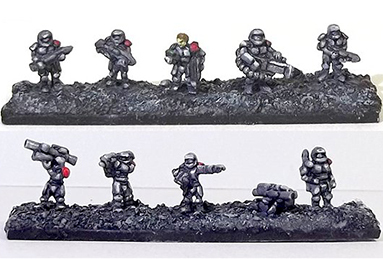 1/300th Solar Empire Marines for Gerard Goyette. 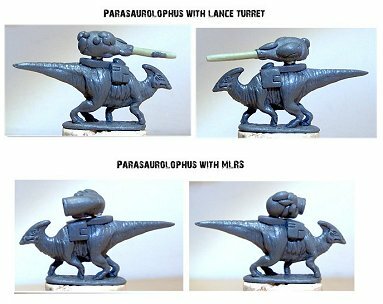 1/300th monsters for Microworld Games, all about 15mm tall. 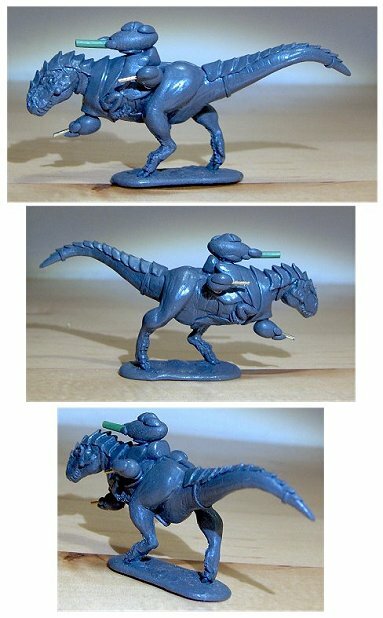 1/300th SciFi dinosaur riders for MicroWorld Games. 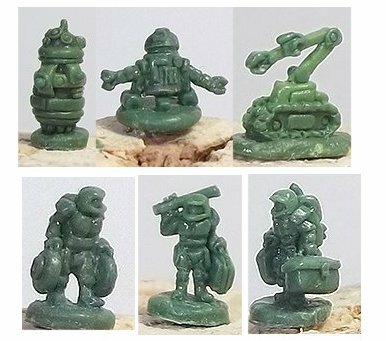 6mm SciFi figures for Rebel Miniatures. 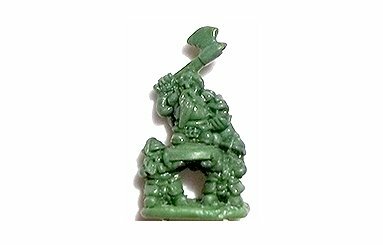 6mm Wood Elves for Microworld Games. 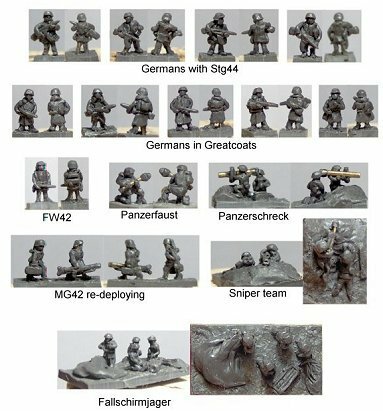 1/300th WW2 German infantry for Scotia-Grendel. 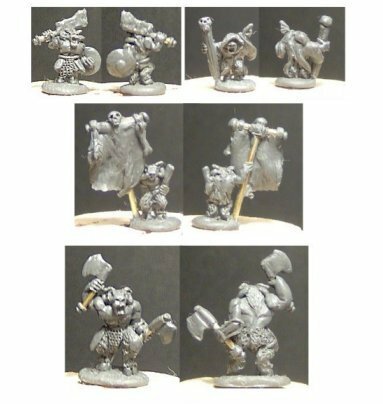 6mm Beastmen for Microworld Games.